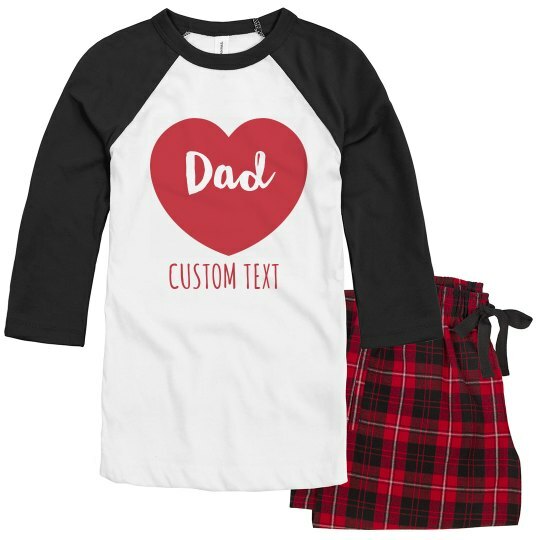 Outfit the whole family this Valentine's with some cute custom matching pajamas. Easily create your own set of pajamas that will get them into the swing of the love season in our design center. Add a personal touch by personalizing it with their names to make them feel just a bit more loved.